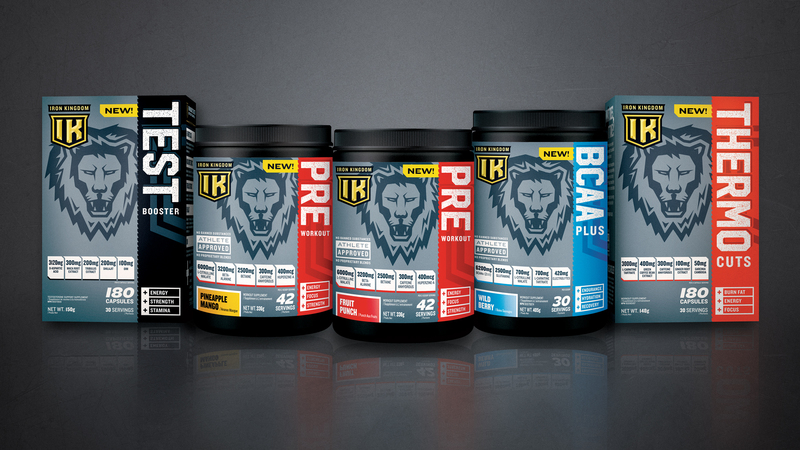 Iron Kingdom is a no-nonsense sports nutrition brand for athletes who want to reach peak performance. There’s never any wondering about what’s inside, as the key ingredients for each product are clearly listed right on the front panel. 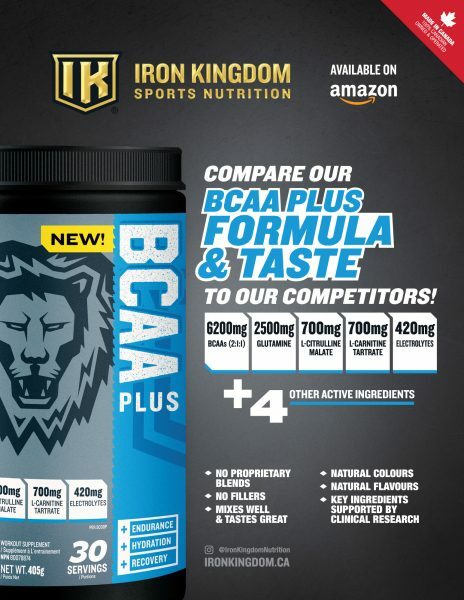 Find Iron Kingdom at GNC stores across Canada! 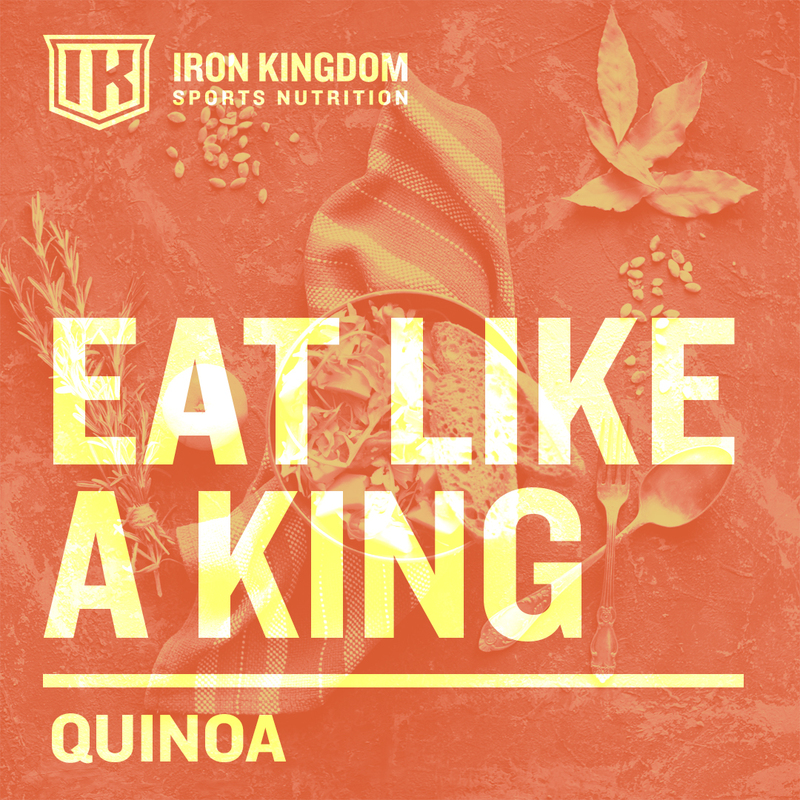 Iron Kingdom is a sports nutrition brand dedicated to the iron men and women who won’t quit until they reach their fitness goals. 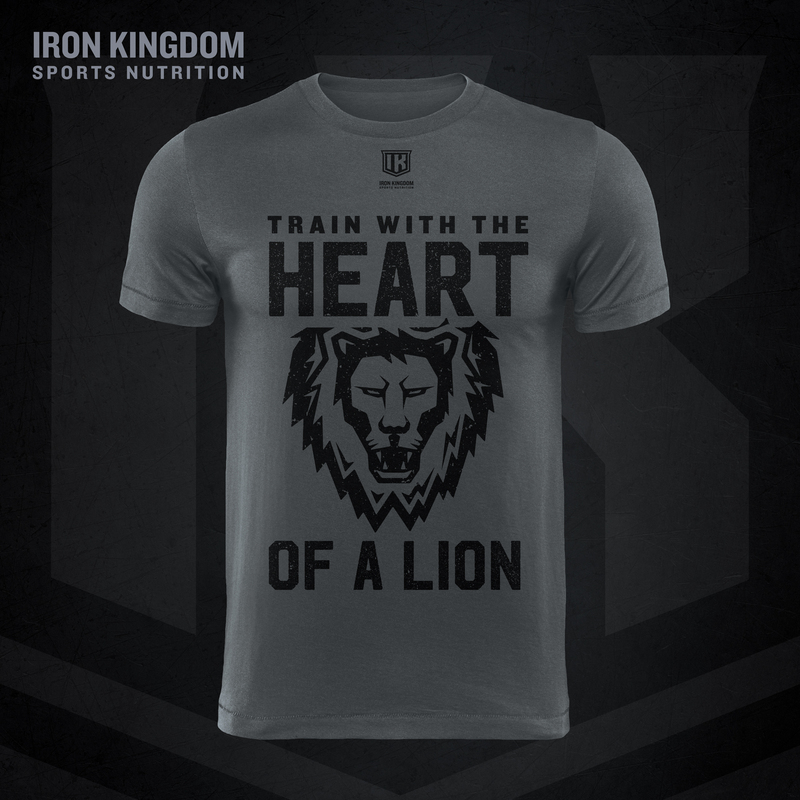 Even if it means chicken for dinner 6 nights a week, and spending evenings and weekends in the gym. 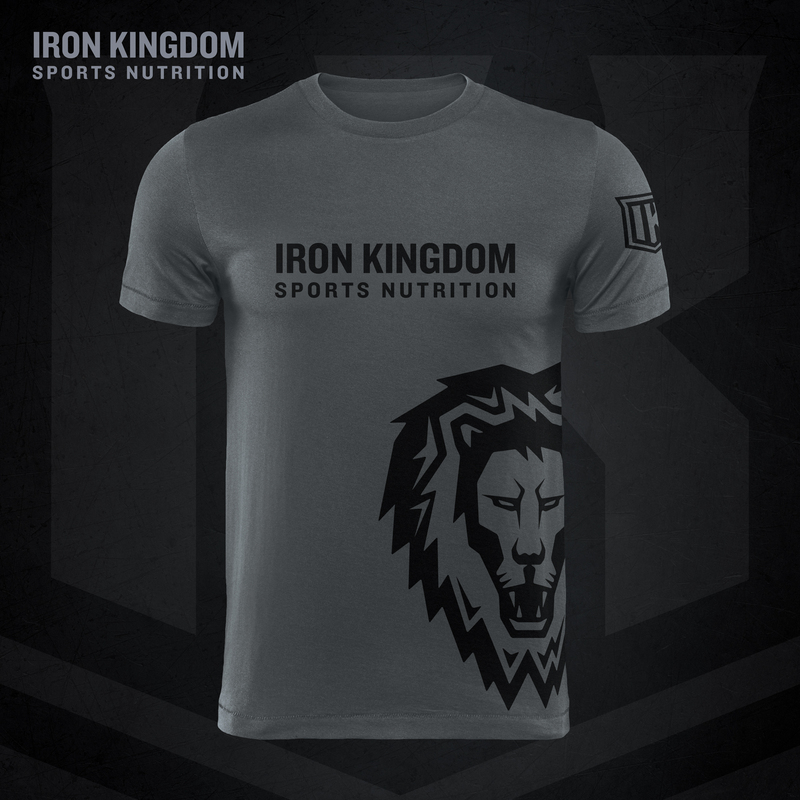 The Iron Kingdom Sports Supplement family. 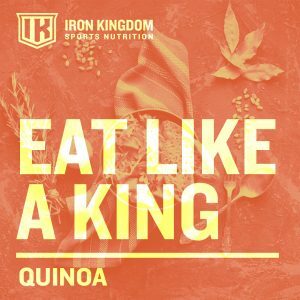 Iron Kingdom’s brand assets are tough and bold. The main logo is iconic and simple, giving the brand a trusted, clean look and feel. 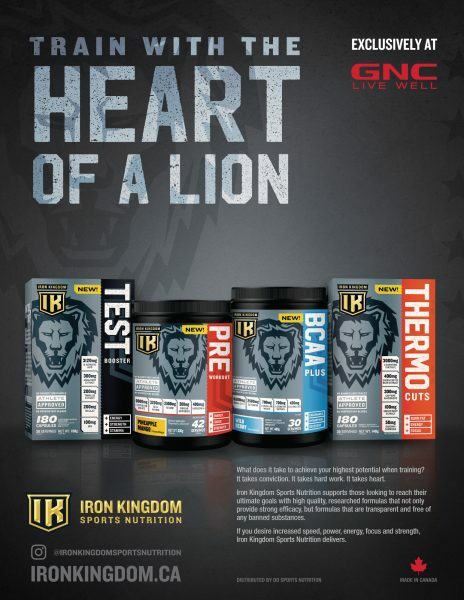 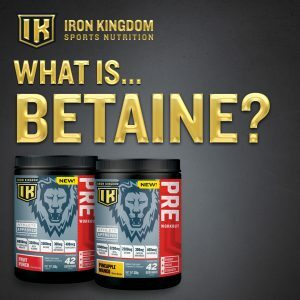 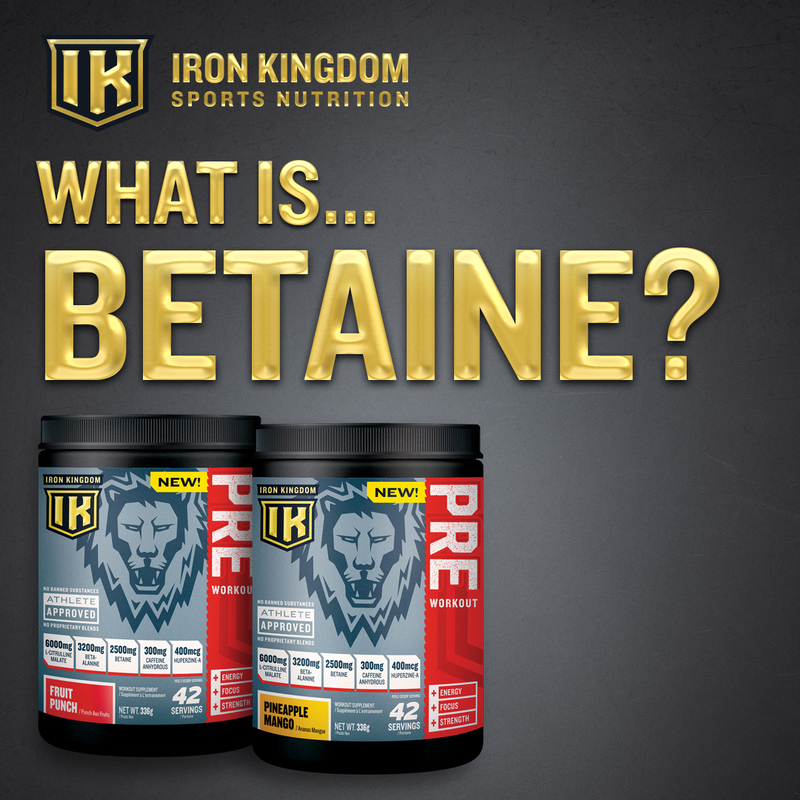 The lion supplements the logo in most applications, adding character, interest, and shelf presence. Iron Kingdom “Train with the Heart of a Lion” graphic. 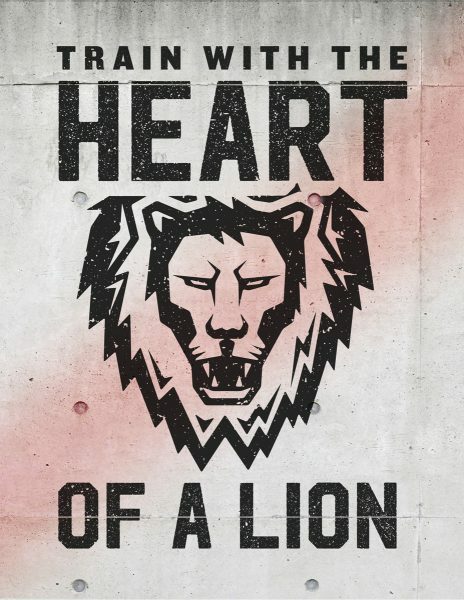 The balance between finding a message that resonates with an audience and one that panders to them can be tricky. It was important that the promotional language we used came from a place of genuine understanding and encouragement, and not soapbox fluff. 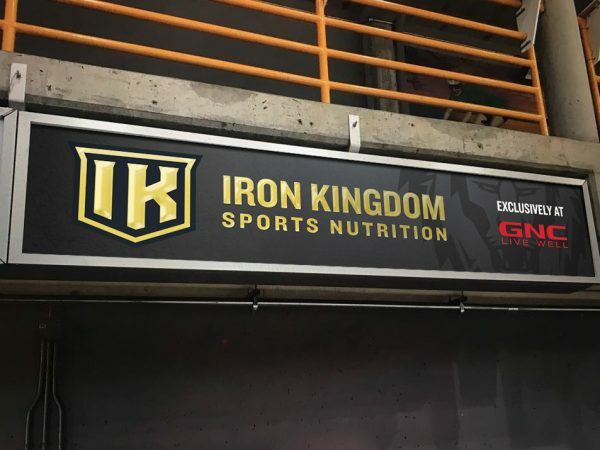 Iron Kingdom’s audience knows firsthand how hard it is to hit the gym day in, and day out, and that’s where language like “A Kingdom isn’t built in a day” was born. 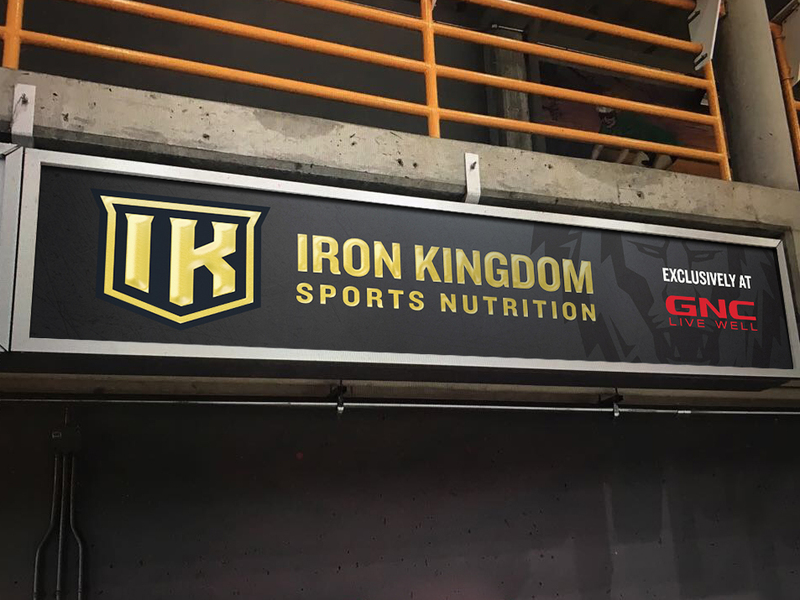 Iron Kingdom hockey rink sign.